Ready to Discover the Top Retail Apps for Yourself? How can you be so sure that I'm not using these top retail apps as we speak? Well, we know for one simple reason – we're Hubworks. As the providers of the top retail apps in the industry, we know the difference between clients who use us, and clients who haven't discovered us yet. The clients who've used our retail apps report better employee oversight and increased store productivity. As for those retailers who haven't used us yet? Well, let's just say this - Once they see all the benefits they can get from our retail apps, they very quickly turn into clients! So what is it about our apps that make them so special? How can a mobile app – especially one that you can simply download to your smartphone or tablet – change the way you conduct your retail business? Need a Better Way to Capture Important Store Data? Hubworks has the exact app you need to understand all the different ways your retail store could succeed. Our Zip POS Dashboard easily aggregates your most important store data and displays it in easy-to-read, navigable reports. That means you can understand the most important information about your retail store – all from your smartphone, tablet, or desktop. From what inventory's selling the best to the seasonal trends you need to be aware of, this retail app will put your store ahead of the retail game! Need Help Managing Employee Schedules? We don't blame you – after all, you have a retail store to run! 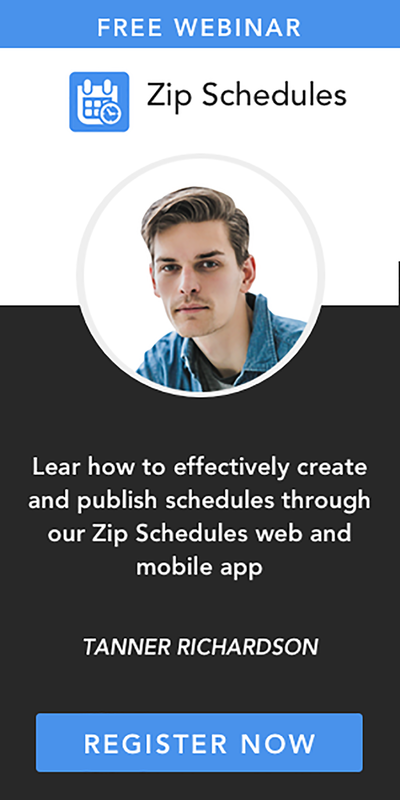 Fortunately, the Zip Schedules app makes it easier to create your employees' schedules, all from your smartphone. 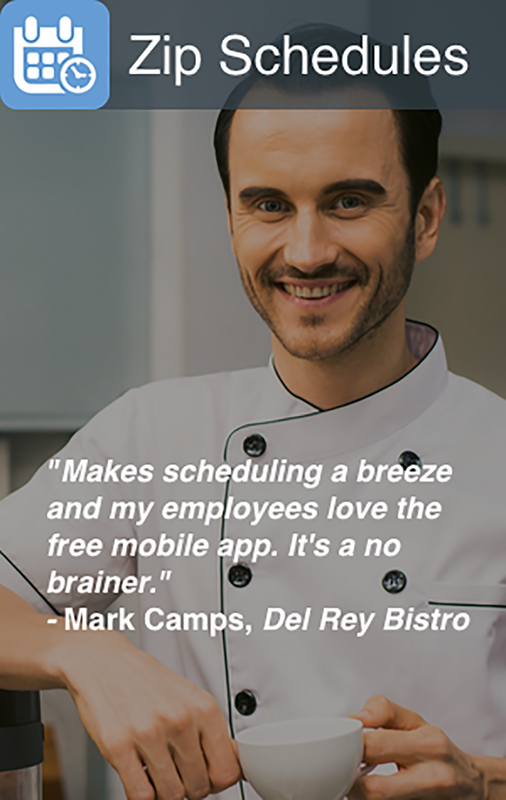 This Hubworks app seamlessly creates a schedule for all of your employees, while following labor laws and regulations. If you're in violation of any of these laws, you'll get a handy alert telling you how to address your employees' schedule. You can also approve or reject employee schedule requests right from the app, which makes it easy for you to quickly manage their requests. That means you get happier employees – and easier schedules!